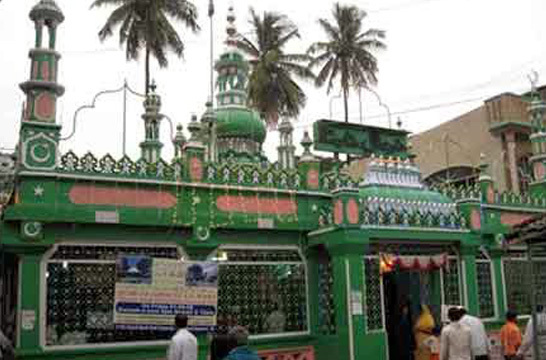 Dargah of Hazrat Meeran Syed Hussain Khingsawar Mashhadi is a popular shrine of an Imami martyr on Taragarh hill near Ajmer-the city of Khwaja Ghareeb Nawaz. Hazrat Meeran Shah traced his lineage to Shah-E-Khorasan Imam Rida and ranks among the early propagators of true Islam in North India. 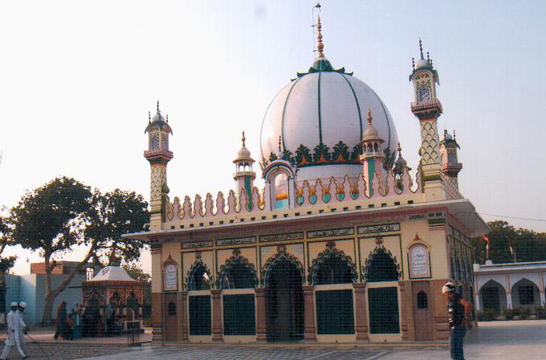 He was martyred along with his companions by non- believers for preaching Islam in 1201 and his last rites are said to have been performed by Khwaja Ghareeb Nawaz whose magnificent Dargah is also at the foothills of Taragarh and ranks among the most popular place for pilgrimage in Indian Sub-Continent. Another legend says that Khwaja Syed Ali Hamadani who was sent to Hazrat Meeran to preach Islam in Gujarat arranged for the burial of the martyr on his return to Ajmer.  History reveals that Qutb- Uddin- Aibak, the first Sultan of Delhi Sultanate had stationed Hazrat Meeran as the presiding officer of Taragarh Fort and its adjoining areas. During his stay at Taragarh, he attracted a large number of devotees through his pious, simple but generous lifestyle. He served humanity by taking care of medicinal needs of those stricken with leprosy and epilepsy. His noble deeds and bravery propelled Meerat, Cheeta and Deswali communities to embrace Islam. His growing popularity caused much heart- burning among the non-Believers. They twice made attempt recapture Taragarh Fort that was one by Shah Meeran. But on both occasion their bid was foiled by Khingsawar. The raiders however succeeded in their attempt on 18th Rajab and martyred Shah Meeran while he was offering ‘Asr’ prayers. For over eight centuries, the dome over the holy Mazar (Grave) of Hazrat Meeran remained somewhat similar to the one that adorns the Mazar-e-Mubarak of Khwaja Ghareeb Nawaz still. But in 1992, the managing committee decided to develop the main enclosure of Dargah on the pattern of Imam Rida’s shrine in Mashhad. As a sequel to the endeavor, the dome over Hazrat Meeran’s grave appears to be a replica of Imam Rida’s Shrine.